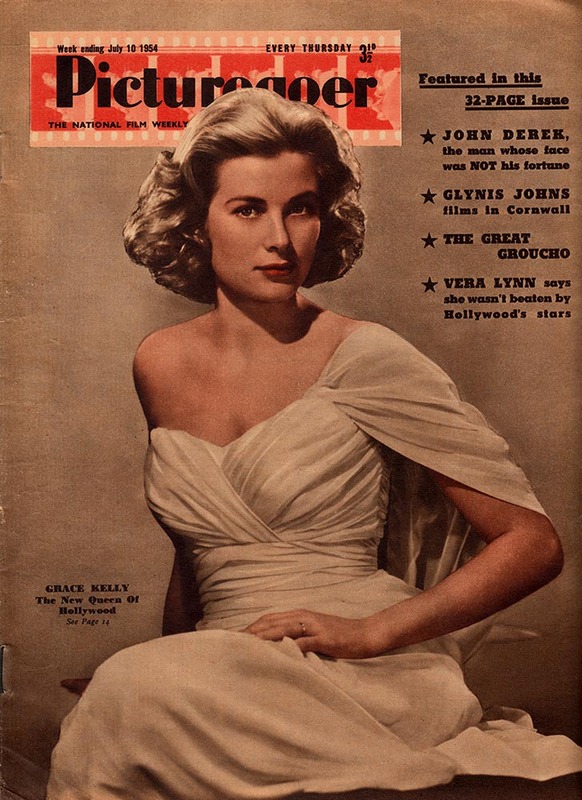 Grace Kelly on the cover of “Picturegoer” magazine, United Kingdom, July 1954. 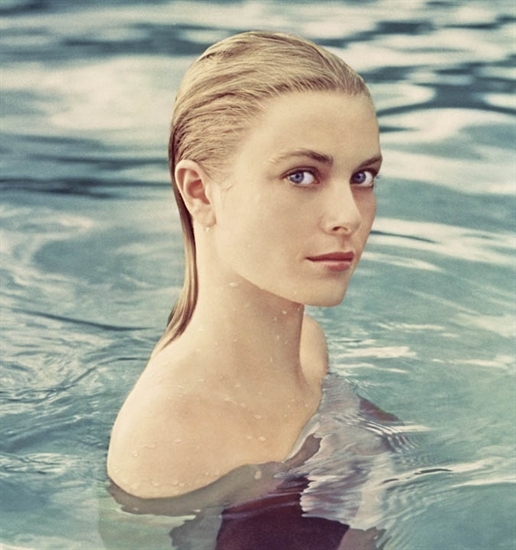 Grace Kelly by Howell Conant, in lovely colors. 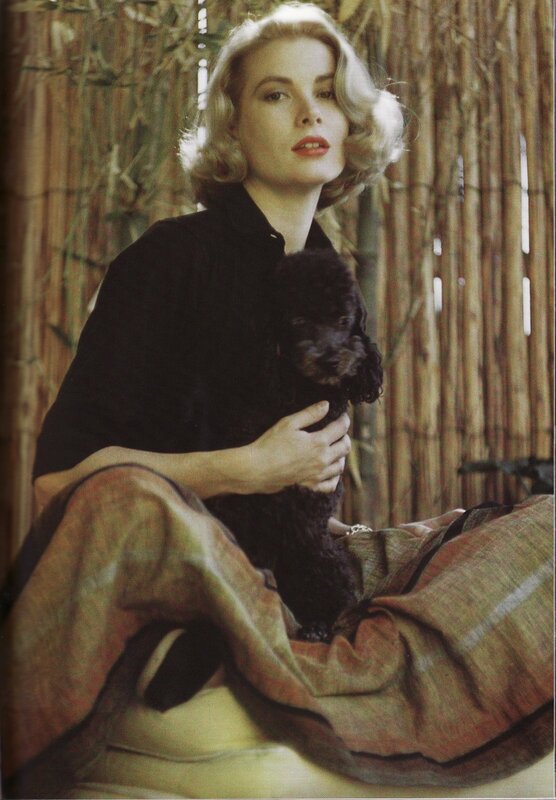 Howell T. Conant, Senior (1916–1999) was an American fashion photographer noted for his portraits of the American actress and later Princess of Monaco Grace Kelly. Here are some portraits of her that he shot in 1955. I am not the author of these images. All rights go to Howell Conant. 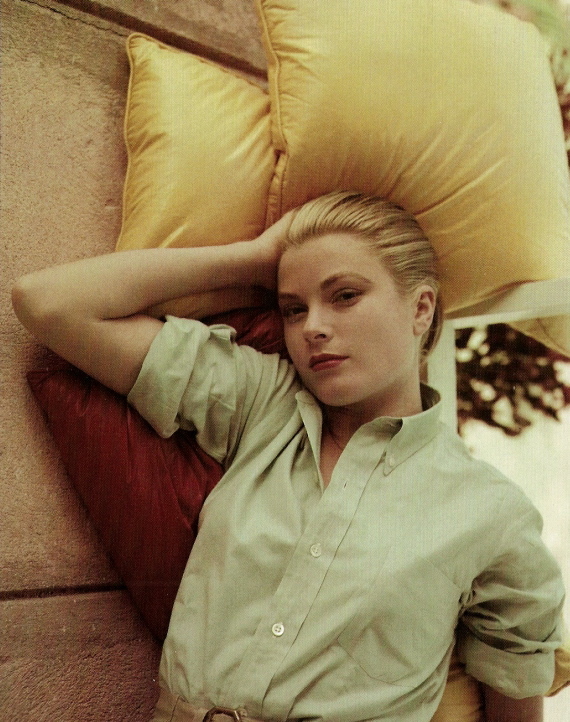 Posted on February 12, 2013 February 10, 2013 Categories FebruaryTags 1955, beach, boat, colors, fashion, Grace Kelly, Howell Conant, portraits, waterLeave a comment on Grace Kelly by Howell Conant, in lovely colors.